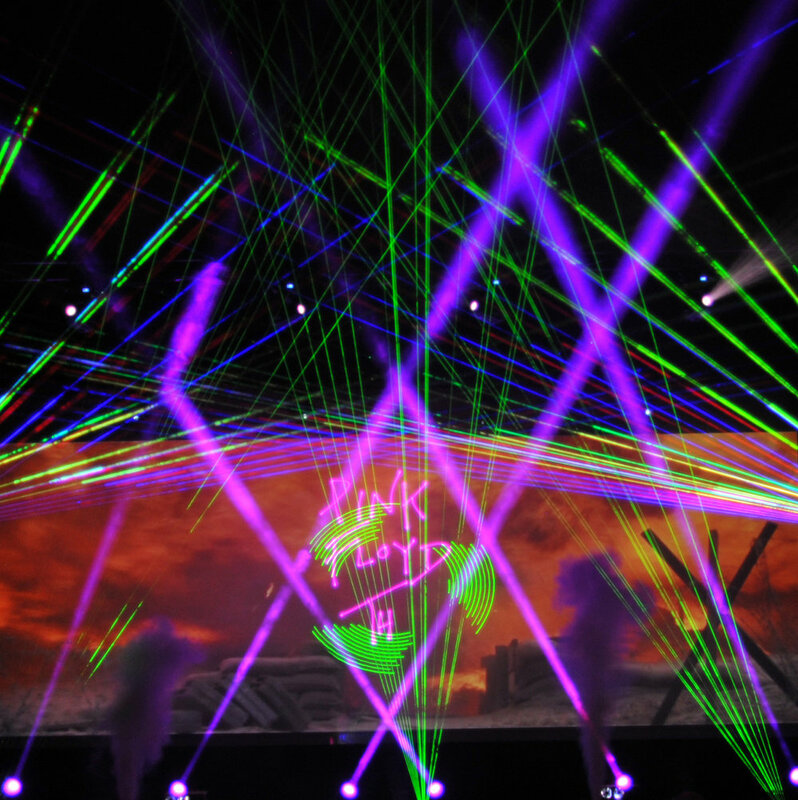 The Pink Floyd Laser Spectacular presents the original music of Pink Floyd like you’ve never seen before. Experience all of your favorite hits along with deep tracks accompanied by the iconic psychedelic images and visuals that are the band’s hallmark. Driven by cutting-edge effects, full-color lasers, Hi-Def multi-screen video projection, concert quality sound and lighting effects, audiences are surrounded in an array of visual displays, choreographed to the original Pink Floyd master recordings. 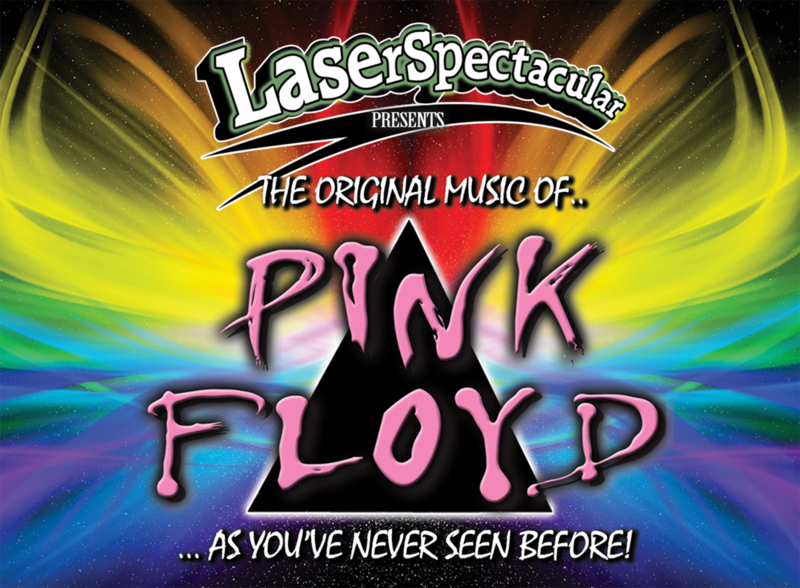 The perfect show for classic rock fans young and old, The Pink Floyd Laser Spectacular is a rich, lush, sensory experience not to be missed! Country-style 100% beef meatloaf with mashed potatoes and a rich pan gravy. Served with fresh steamed vegetables tossed in basil and butter, and a butter flake roll. Fresh-baked pumpkin pie served with a scoop of vanilla ice cream.